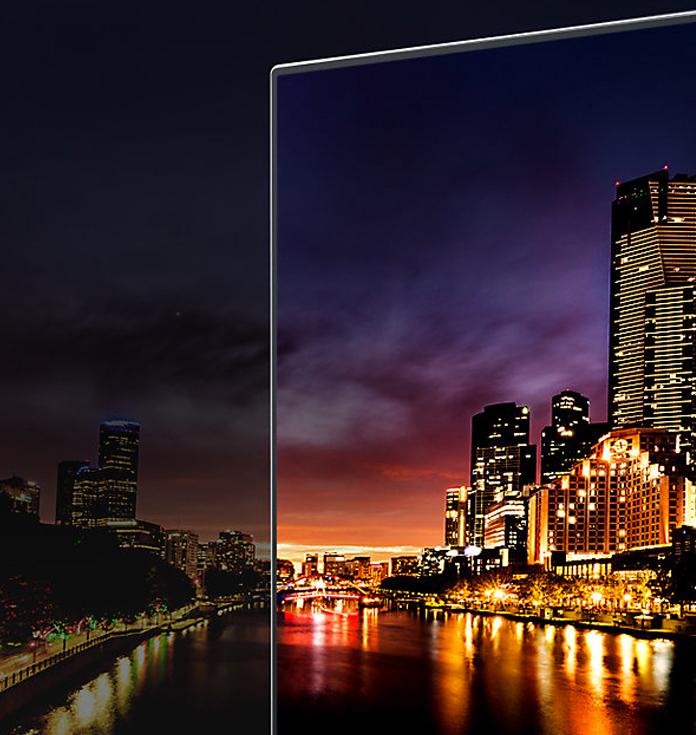 See exceptional brightness, shadow detail and vibrant colour just as the creator intended with HDR 1000. 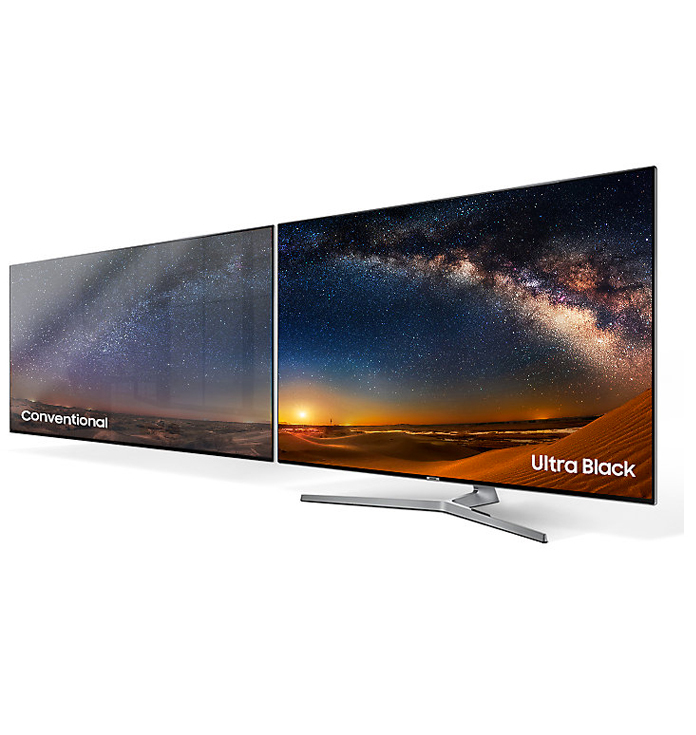 * The peak brightness is up to 1000 nits and may vary depending on the model and size of the TV. 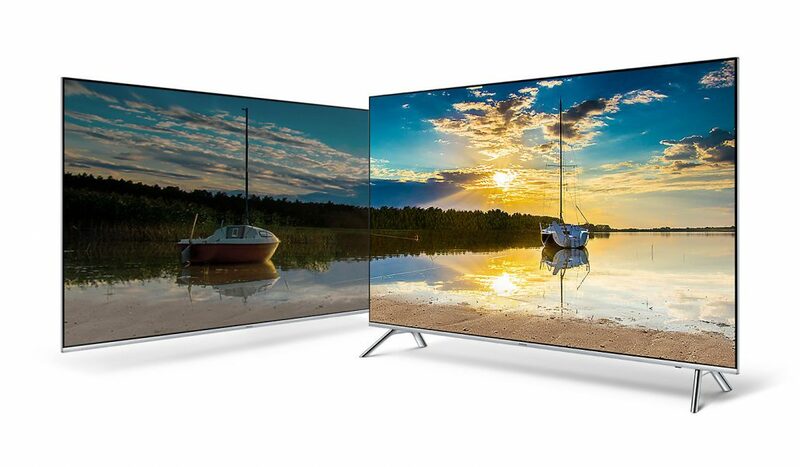 ** HDR Extreme on 75” and 82” screen sizes. 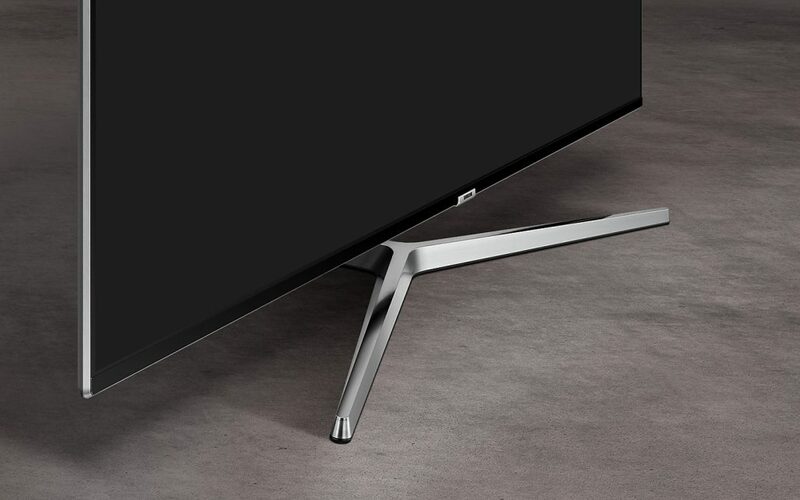 Experience crystal clear, lifelike colour. 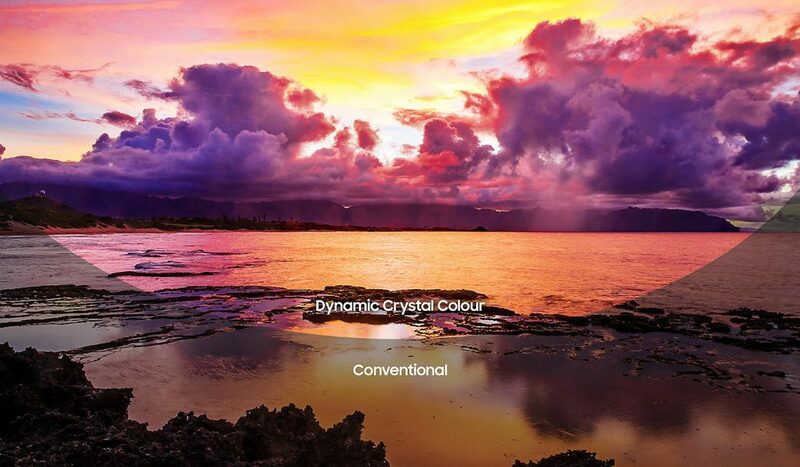 With more than one billion hues, the Dynamic Crystal Colour display delivers picture-perfect results. *49” screen sizes have an 8bit panel and 17 million colours. See stunningly clear movement with Supreme Motion for action scenes and every shot on goal. 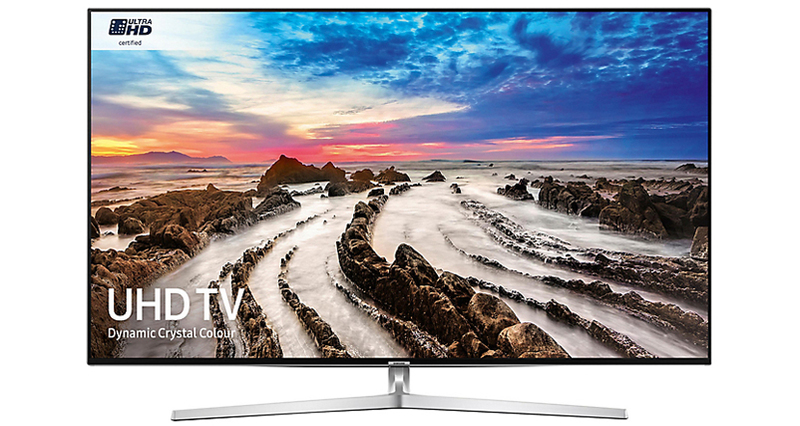 * The actual motion rate may vary depending on the size of the TV. ** Supreme Motion not available on 49” screen sizes. See dazzling sunrises, striking lightning bolts and dramatically impressive scenes in amazing levels of life-like brightness through Peak Illuminator technology. 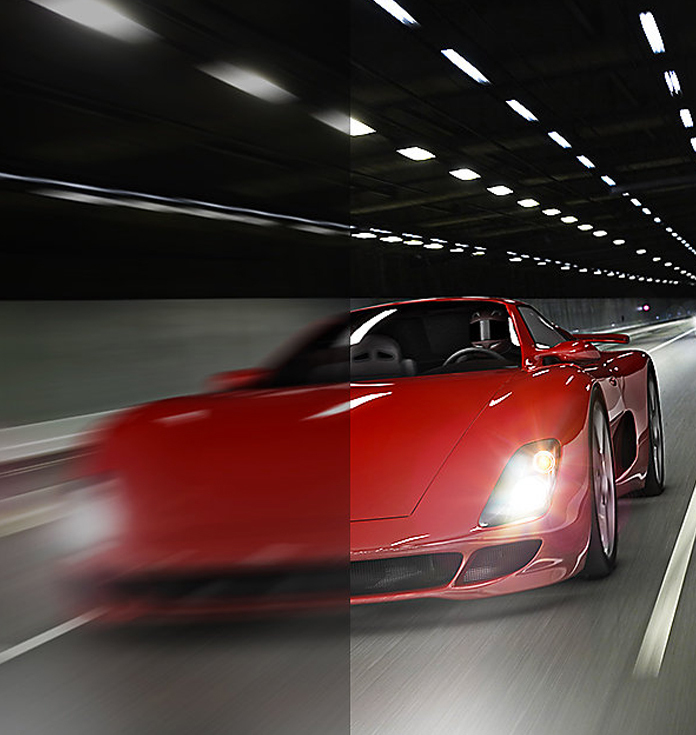 Enjoy deeper blacks at any time of the day through significantly reduced light reflection. 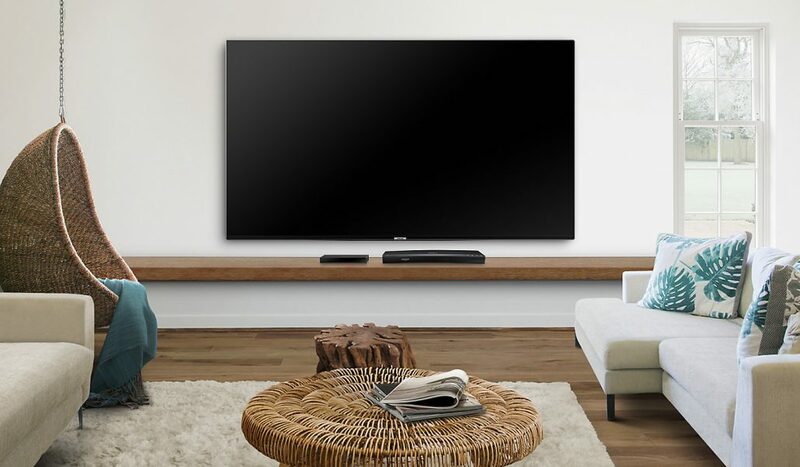 With the Clean Cable Solution and the One Connect box, your living space can be kept clean and clutter free. © Sonos Installation, Plasma Installers, Satellite Installation, Sonos Installers, Framed Mirror TV, Neod Mirror TV & Waterproof Mirror TV, Audio Visual, Audio Visual Installers, Home Cinema. Registered Office: Galley House, 2nd Floor, Moon Lane, Barnet, Hertfordshire, EN5 5YL.